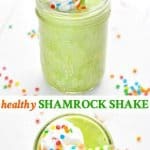 Enjoy a healthy, low-sugar, low-carb, high-protein Shamrock Shake at home -- with just 5 minutes of prep! 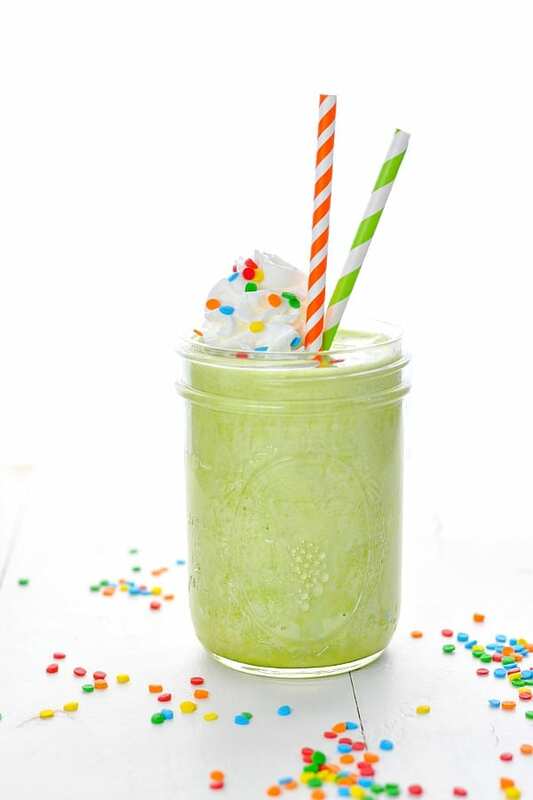 Enjoy a healthy, low-sugar, low-carb, high-protein Shamrock Shake at home — with just 5 minutes of prep! 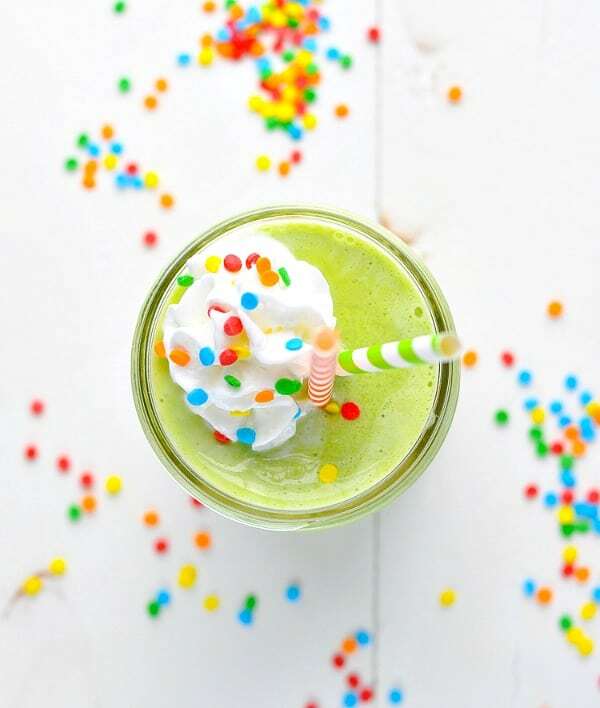 This fun St. Patrick’s Day treat is a nutritious copycat version of the indulgent McDonald’s milkshake. Enjoy one for breakfast or snack this season — guilt free! 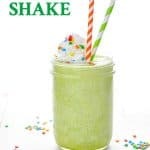 At this time of year, I’m always reminded of the delicious vanilla-mint “Shamrock Shakes” that you can get at McDonald’s, so we decided to create our own version at home (with WAY less calories). 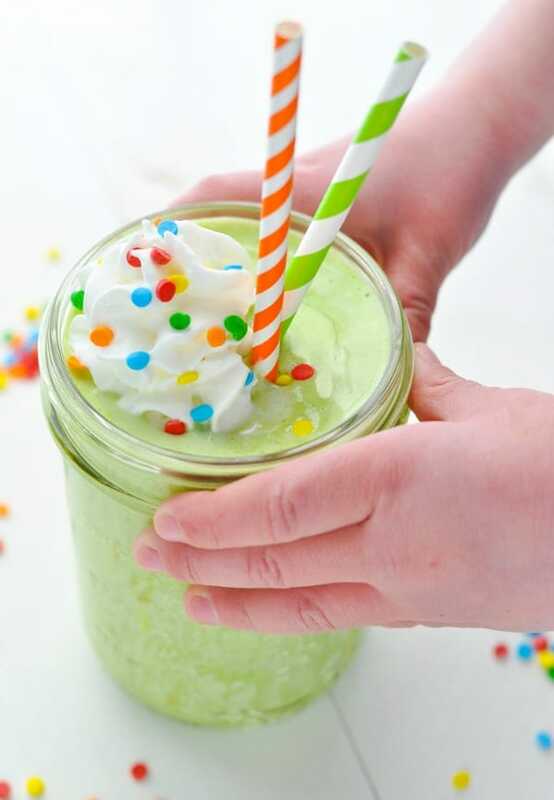 Instead of a milkshake with ice cream, this easy Shamrock Shake recipe is more like a smoothie. It’s totally kid-and-adult-approved, so I hope that you’ll give it a try! What does a Shamrock Shake taste like? A Shamrock Shake is a green vanilla-mint flavored milkshake. What is really in a Shamrock Shake? According to the McDonald’s website, a Shamrock Shake includes vanilla soft-serve ice cream, Shamrock Shake syrup, and whipped topping. No doubt, it also includes other mysterious ingredients and artificial colors that you might not be fond of. Instead, try the simple recipe below, which is green from spinach (which you can’t taste), low in sugar, and loaded with plenty of protein for satiety! How many calories are in a Shamrock Shake? A small Shamrock Shake from McDonald’s includes 530 calories and 15 grams of fat. The large has 820 calories and 23 grams of fat! Yikes. By contrast, my homemade version has just 111.5 calories and 2.5 grams of fat! 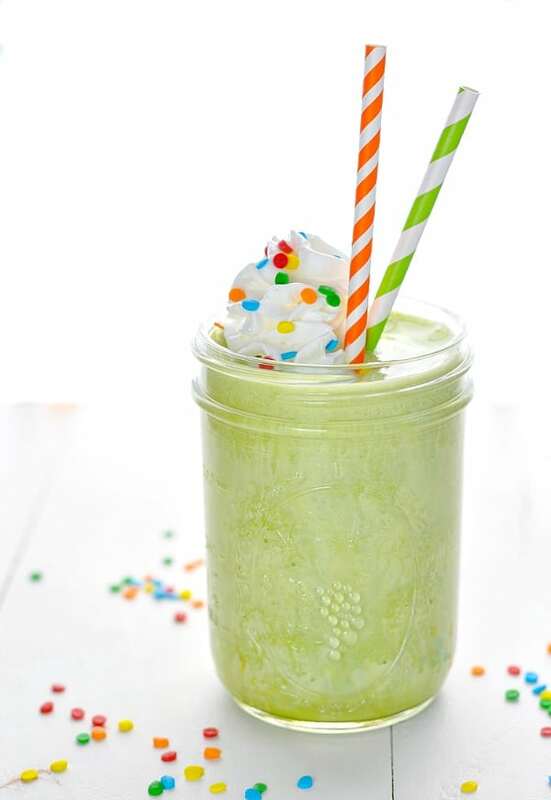 This 5-minute Shamrock Protein Shake only requires a handful of ingredients. 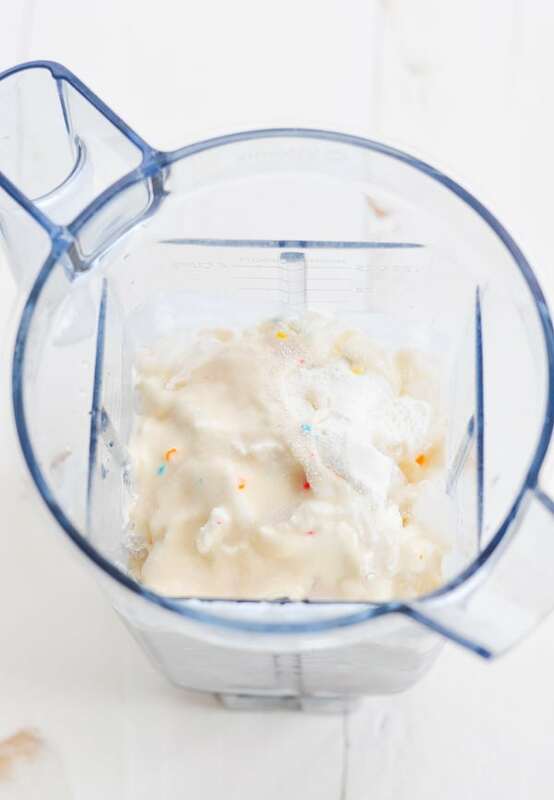 I’m going to show you how to get that classic “milkshake” flavor in a healthy, low-sugar recipe! First, the ingredients: you’ll need vanilla or cake batter flavored protein powder, unsweetened almond milk (or other milk of choice), baby spinach, ice, peppermint extract, and a pinch of salt. By the way, you definitely canNOT taste the spinach in this shake. Trust me, it wouldn’t be “kid-approved” if there was any hint of veggies.😬 The spinach just gives it that festive green color! 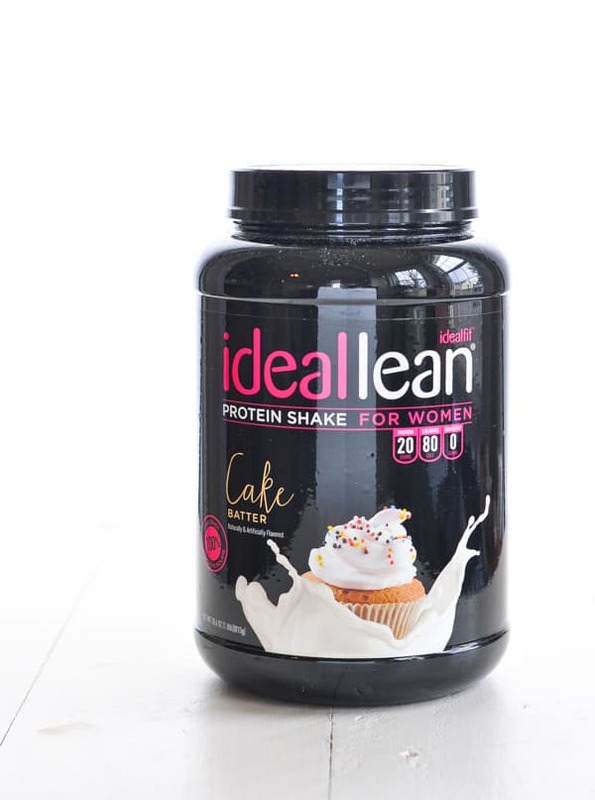 This IdealLean Cake Batter is my favorite protein powder, which has 0 grams of sugar and only 80 calories per scoop. It adds the perfect thick, creamy texture to the smoothie! I also like this Quest Vanilla Milkshake protein powder. That said, you can substitute with your own favorite protein powder — or see my notes below for a recipe variation without protein powder. 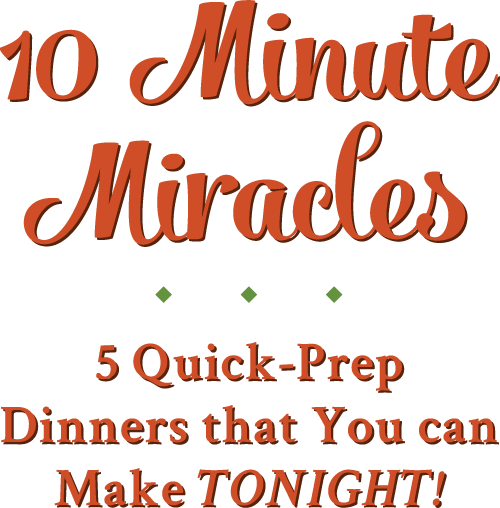 Place all of the ingredients in a blender and puree until smooth. That’s it! Garnish with rainbow sprinkles, a cherry on top, and whipped cream (if desired) for a fun touch, and dig in! 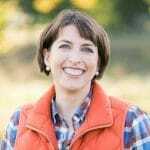 Are Shamrock Shakes gluten free? 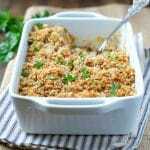 So long as you choose a certified gluten-free protein powder and milk, this recipe is naturally gluten-free! Make this a Mint Chocolate Shamrock Shake by using chocolate protein powder and about 1 tablespoon of unsweetened cocoa powder! If you’re preparing this healthy smoothie for kids, you can omit the protein powder and substitute with Greek yogurt. Since the protein powder adds not only thickness, but also flavor to the smoothie, you’ll want to use a sweetened vanilla Greek yogurt or use a plain Greek yogurt and add your own sweetener, to taste. The taste and texture of the smoothie recipe with yogurt will not be quite the same as the protein powder version, but your family will still love it! 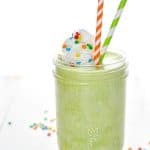 I prefer whey protein for flavor and thickness in this smoothie, but if you prefer a Vegan Shamrock Shake, you can substitute with a vegan protein powder. 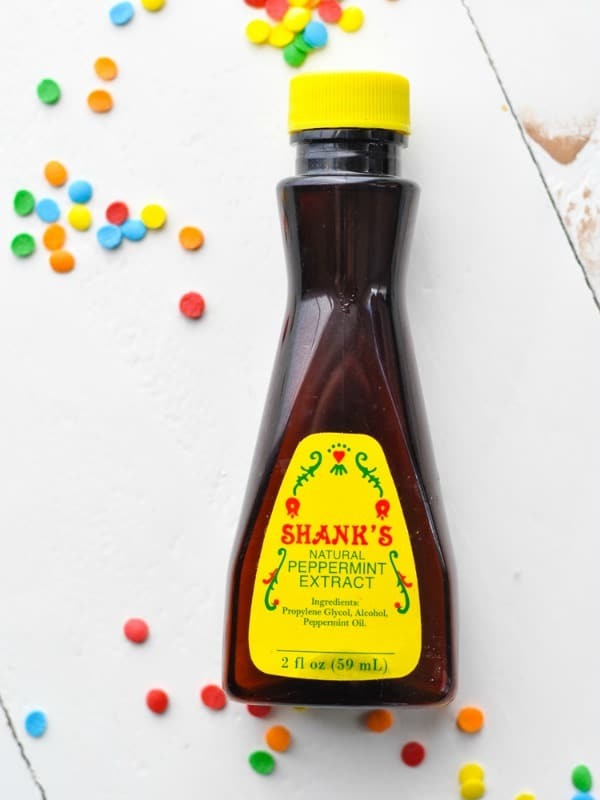 You can find peppermint extract in the baking aisle of most grocery stores (near the vanilla extract). Garnish with toppings, if desired. *A little bit of peppermint extract goes a long way, so be very careful that you don't add too much! You might like to start with a drop or two (or 1/8 of a teaspoon) and then add more, to taste, if necessary. *For purposes of calculating nutritional information, I used my favorite IdealLean Cake Batter protein powder. You can substitute with a similar vanilla or cake batter flavored protein powder, but the nutritional stats will change. As an alternative, I also like Quest Vanilla Milkshake protein powder in this recipe. This post was originally published in March, 2018. It was updated in February, 2019. I look forward to your recipes and also your week at a glance . You are amazing at all you get done in a week. 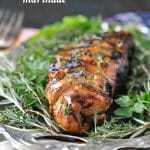 I will be trying some of these recipes next week. I live in Massachusets, and right now it’s cold and there is snow on the ground, no daffodils yet. Hi, Lorraine! Thank you so much for your kind words! We definitely stay busy around here, but that’s the only option with 3 little ones. 🙂 I sleep well at night! 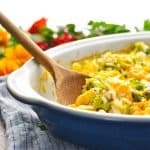 Enjoy the recipes, and hang in there up north! I know you’ve had a lot of snow recently, which is so frustrating when you just want to see daffodils. It will come! 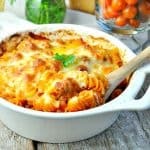 In the meantime, you can make more comfort food! I’ve never had a shamrock shake before (and I don’t really know what they’re meant to taste like!) but your shamrock shake recipe sounds delicious! I was reading your recipe when I saw the short video below for an Egg Roll Bowl. Or something like that not sure I have the correct name. I don’t see anywhere to look up your recipes? Please tell me how. Or could you post it again,please? I waited 20 minutes for the loop to bring it back around and it didn’t. I even tried reopening recipes that I already have trying to force it but no such luck. lol I gave it my all!